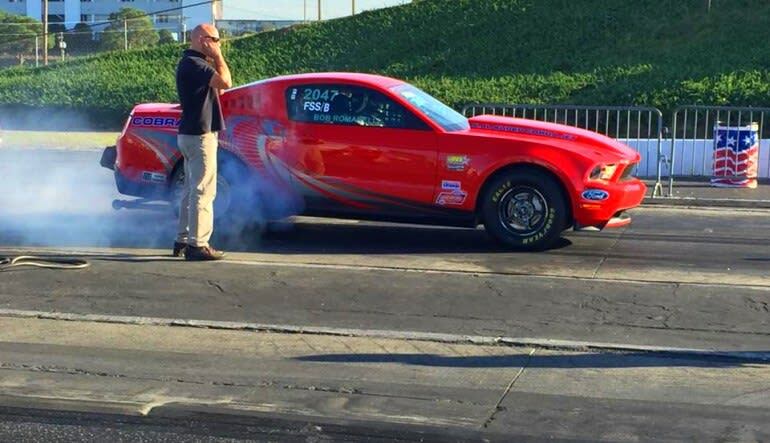 Learn from one of the top drag racing professionals in the world. Ride shotgun and hit the ¼ mile in a 6 cylinder Mustang. 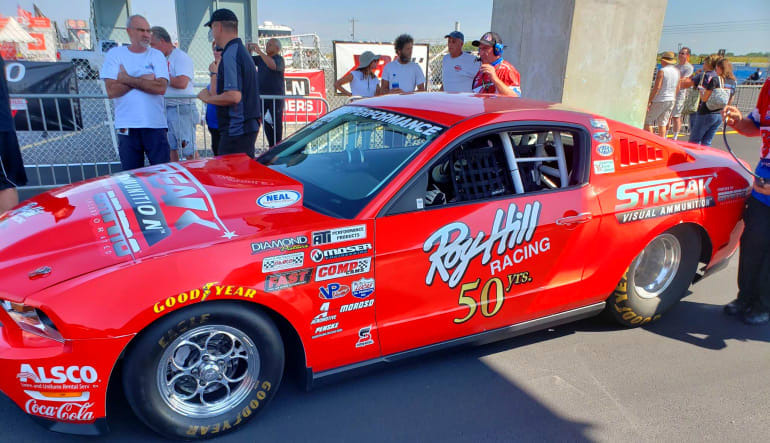 With a briefing and orientation from legendary drag racing champion and his team of professionals, your day at the track will get you up to speed on handling muscle cars. Along with getting in some drag races, you’ll also become part of the pit crew and help other racers gun it down the ¼ mile. 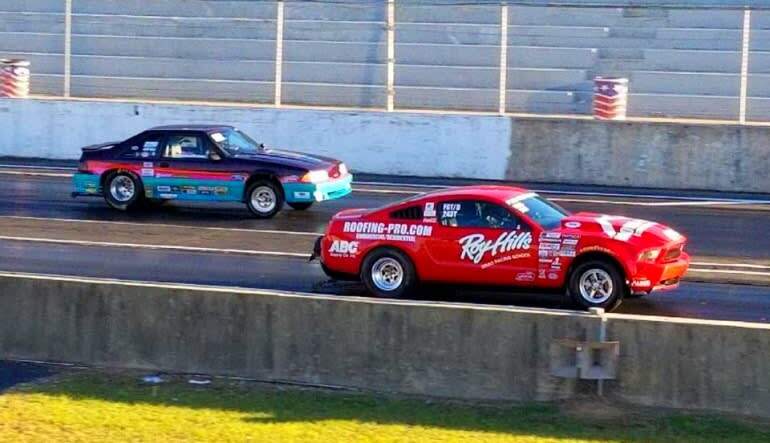 Lay down some rubber with a drag racing ride in Concord, NC.